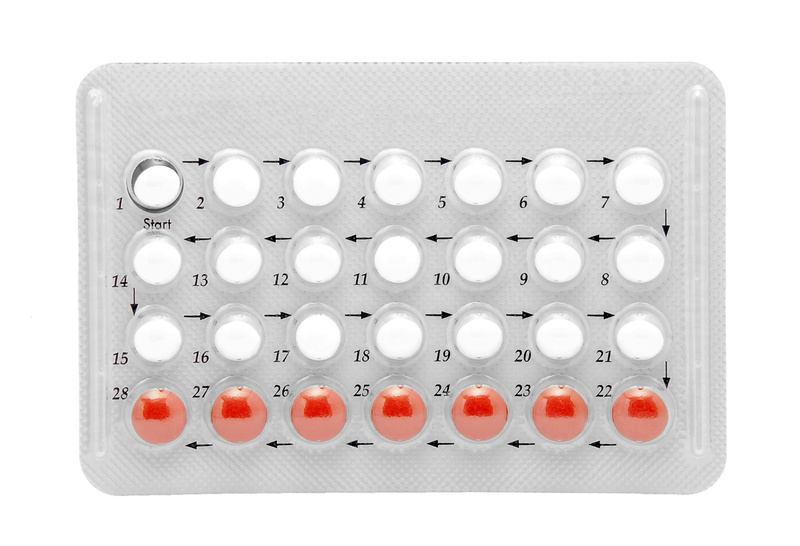 New evidence suggests that women can safely take the birth control pill without a seven-day break, and the placebo tablets were really just to appease the Pope. Have you ever felt guilty about skipping those placebo tablets and starting your next pack of birth control right away? If you’re like me, you might have thought to yourself, “okay next month I’ll definitely have a period,” and then you just end up putting it off indefinitely. Good news! For all those period procrastinators out there, you were doing it right all along. As it turns out, women can safely take the birth control pill without a seven-day break after all. That’s right—you can skip your period altogether and forget the cramps, nausea, acne, and all the other inconvenient symptoms. In the past, doctors advised most women to take birth control for 21 days and stop for seven days before starting a new pack. This causes a woman to have a bleed once a month, simulating a period. However, this simulated period is not medically necessary and was developed by one birth control’s inventors, John Rock. John Rock was one of the gynecologists who invented the Pill, and he also happened to be a devout Catholic. In an effort to please the Catholic Church and gain the Pope’s endorsement, he created this 7-day break to simulate a period. Professor John Guillebaud, a contraception expert at University College London, said John Rock proposed the 7-day placebo tablets in the 1950s “because he hoped that the Pope would accept the pill and make it acceptable for Catholics to use.” In other words, Dr. Rock thought that a simulated period would seem more “natural” and would make birth control an easier pill for the Pope to swallow (pun intended). As it turns out, taking birth control continuously can actually be more effective in preventing pregnancy. Why? You’re much less likely to miss a pill when restarting a new pack. Want to skip your period altogether? We’ve got you covered. Talk to your doctor about skipping your periods, and we can update your refill schedule. Not yet a part of the PRJKT RUBY movement? No worries! Learn more about how we make birth control accessible and affordable for women around the world. Already have a specific medication in mind? Fill out a quick consultation and get started with PRJKT RUBY today!